Sophy wants to be a doctor one day to help sick people. Both of her parents have died, and she now stays with a grandmother who lives in the hills. 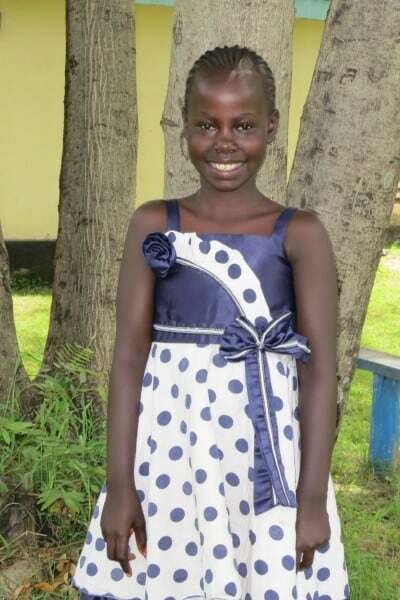 Sophy walks a very far distance to school in Obunga every day.